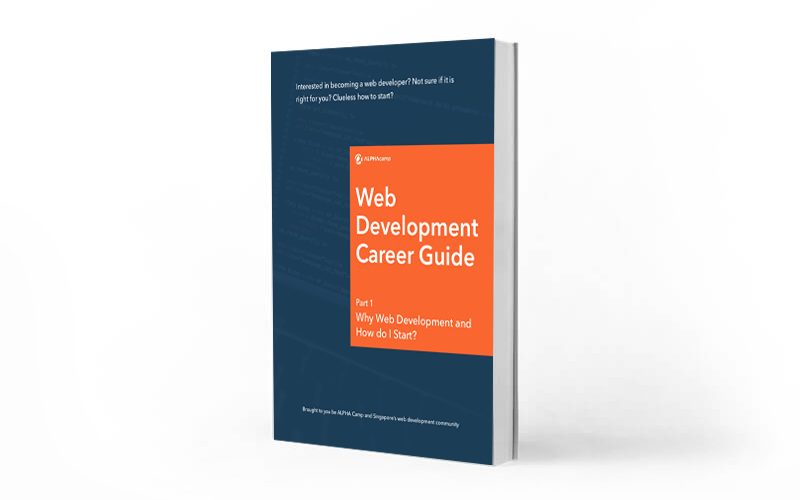 Interested in becoming a web developer? Not sure if it is right for you? Clueless how to start? We will break it down for you from beginning to end with numerous tips, resources and advice from industry leaders along the way. Download Part 2 and Part 3 from our Resources page.